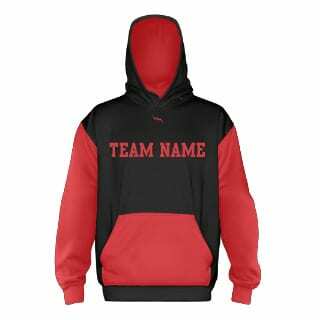 Design and order custom hoodies from Lightning Wear Apparel. Add any logo, design, pattern, name or number to any part of the sweatshirt all for one price. If you do not see a design that you like in our product list, just let us know and we can help you design anything you are looking for.